Meet Alcazar: your new, maduro-wrapped, budget-priced best friend. 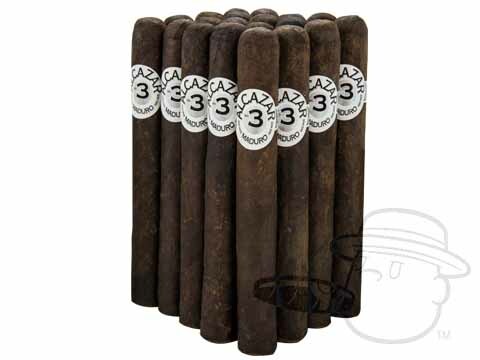 Packing a blend of smooth Nicaraguan tobaccos beneath an earthy and robust Connecticut Broadleaf wrapper, Alcazar cigars are medium in body with amazing rich taste that never gets tired with repeated smokes. These mouth-watering maduros are sure to hit the spot, especially for as low as under $3 per stick.